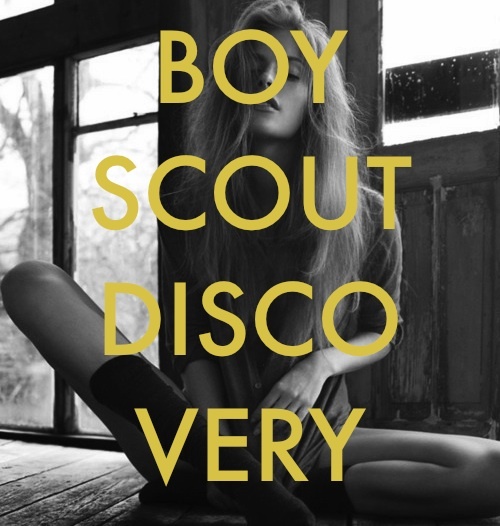 Just ran across this great bit of 8-bit, instrumental electronica from Portland's Boyscout Discovery. Highly reminiscent of Ratatat, this new single "Coyote in the Bronx" is super smooth and a great atmospheric jam. Enjoy! Love seeing some Portland love! Great stuff!